Eilat is out of the race for the Eurovision Song Contest 2019! 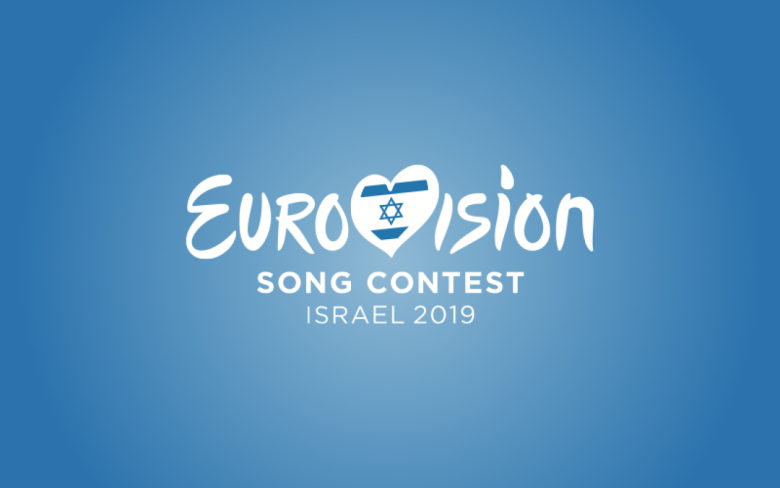 There is an update concerning the preparations and decisions for the Eurovision Song Contest 2019, which is set to take place in Israel next year. Executive Supervisor Jon Ola Sand and his Eurovision team are currently in Israel, meeting with broadcaster KAN and looking at possible venues and other important locations. KAN has also been meeting with Swedish broadcaster SVT to get some of their useful know-how! The EBU’s #Eurovision Song Contest Executive Supervisor @JonOlaSand has been speaking with representatives from KAN/IPBC and from the cities of Jerusalem, Tel Aviv and Eilat ahead of the selection of the host city and venue for #ESC2019! As said, it will be in Israel, we know that much, but the hosting city isn’t final yet. Eilat, Jerusalem and Tel Aviv were still in the race but KAN have just confirmed Eilat is no longer in the race! So we will know next year’s hosting city as soon as next week! Which city are you hoping for? Freddie and Bogi release a duet – ‘Csakazértis szerelem’! Switzerland is looking for panel members for their Eurovision 2019 selection!